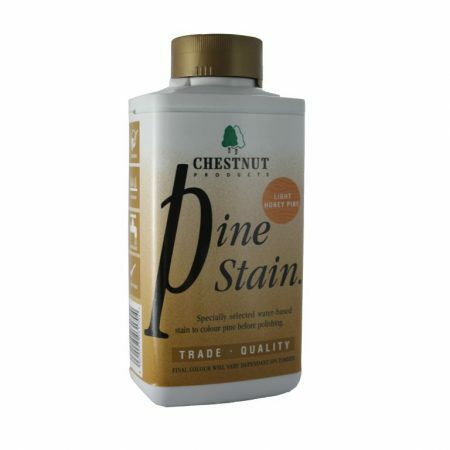 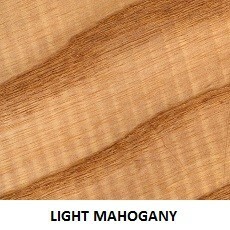 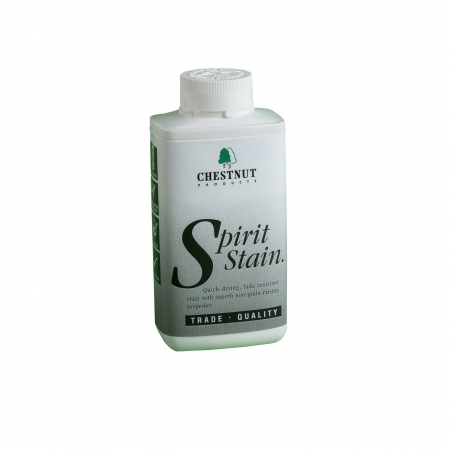 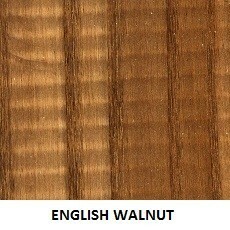 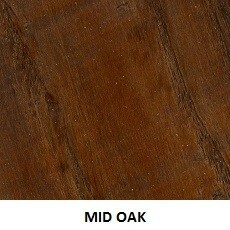 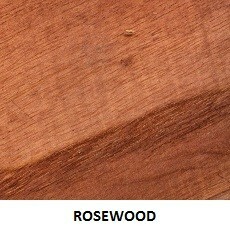 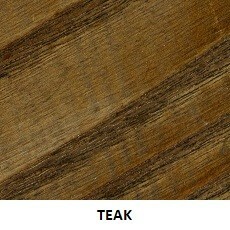 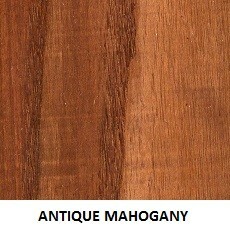 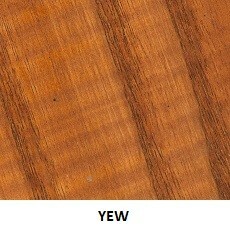 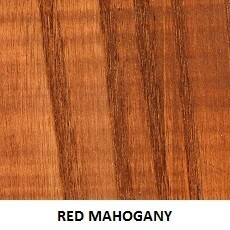 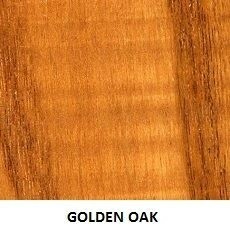 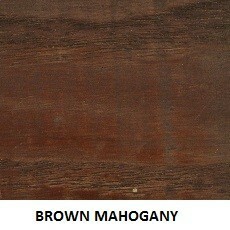 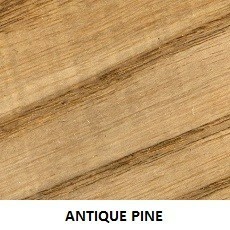 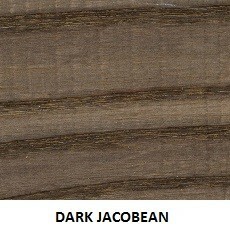 A set of quick drying, fade resistant stains in a range of wood colours. 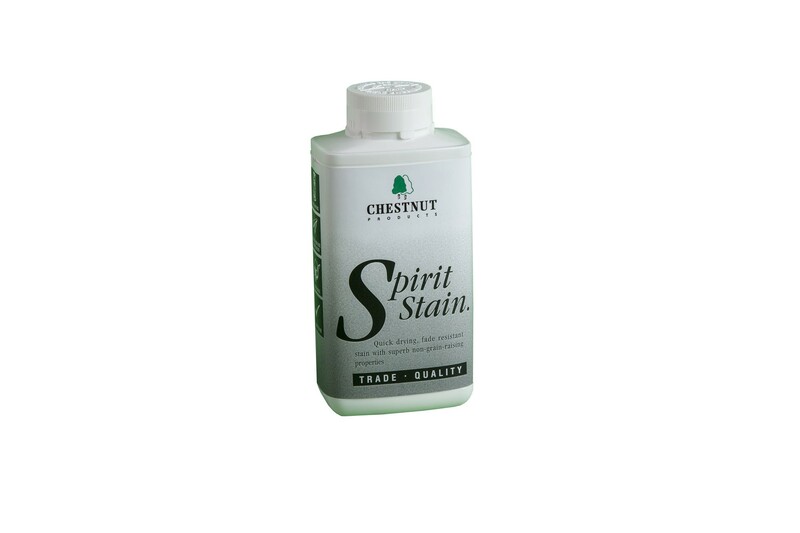 This range of quick drying, fade resistant wood stains comes in 12 different colours covering most requirements – and they are fully intermixable just in case you need to vary the colours! 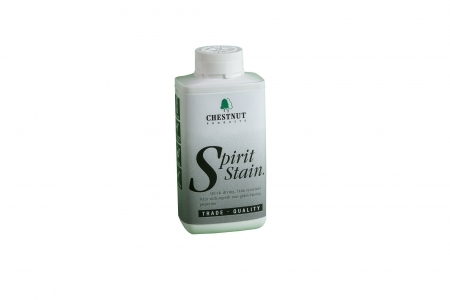 Dry in a matter of minutes they don’t raise the grain at all and can be overcoated with most finishes, although a little care is needed when applying a solvent based finish. 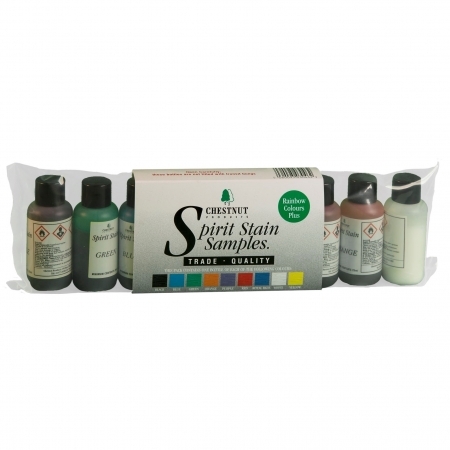 Ideal for colour matching when making repairs or adding to an existing furniture range, or for highlighting the grain of new work and disguising its newness!